The most accurate Plainfield town map available online. 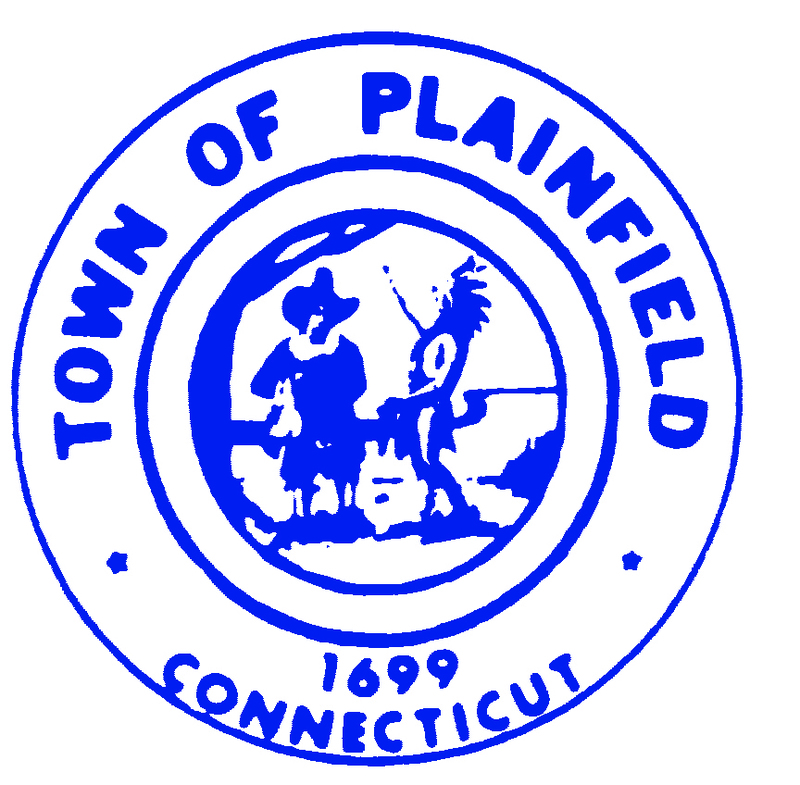 The history of Plainfield officially began with its incorporation by an act of the General Court of Connecticut in May 1699. In the year it was accepted by the legislature as a township and in the five decades preceding it, the area where Plainfield is located was known to European settlers as the Quinebaug country, an English transcription of the Indian name for the tribe or band of Native Americans inhabiting the area, and for the river which flows through eastern Connecticut before joining the Shetucket river at Norwich. Migrants to the lands along the Quinebaug River, whether Native American or European, were attracted by the same physical features and natural resources - fertile land consisting of meadows and upland, and abundant water from the area's springs, streams and rivers. The very name Plainfield, bestowed by Governor Fitz-John Winthrop in 1700, testifies to the importance placed on those fertile open fields along the Quinebaug which yielded heavy crops of Indian corn to the Quinebaug Indians as well as abundant harvests of wheat and rye to European farmers who first came to work the land in the late 1680s and 1690s.